Stroke related Vision Loss From Brain Injury? You have options! 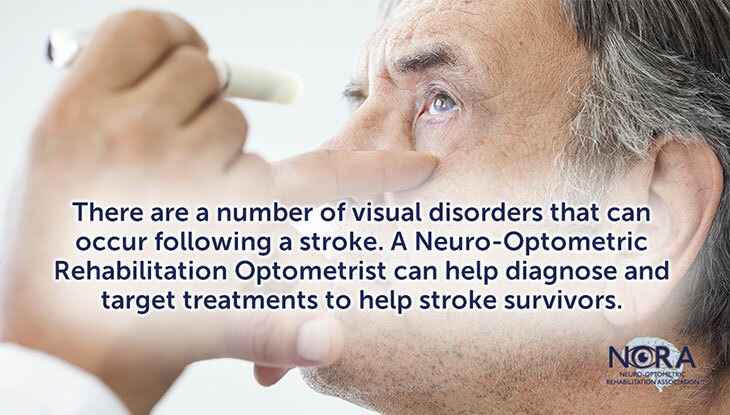 Losing one’s vision after a stroke is very common, and up to 60% of stroke patients report vision loss. 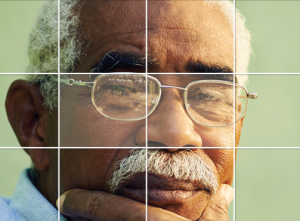 The type of vision loss differs from patient to patient, but no matter what type, losing one’s vision is devastating. In many situations, your eye doctor or opthamologist might not be aware of the visual aids available to assist you in living your life again with vision. It is very common for us to hear “My doctor told me there was nothing that can be done.” Many eye doctors only know half the picture and are not specialized in dealing with vision loss from a stroke. A low vision optometrist has the ability to direct you to a variety of products such as Side Vision Awareness Glasses, software for computers, and full spectrum lighting that can drastically improve your ability to do the things you love. You might be very surprised to find out that we even have a special driving school just for patients with severe vision loss! 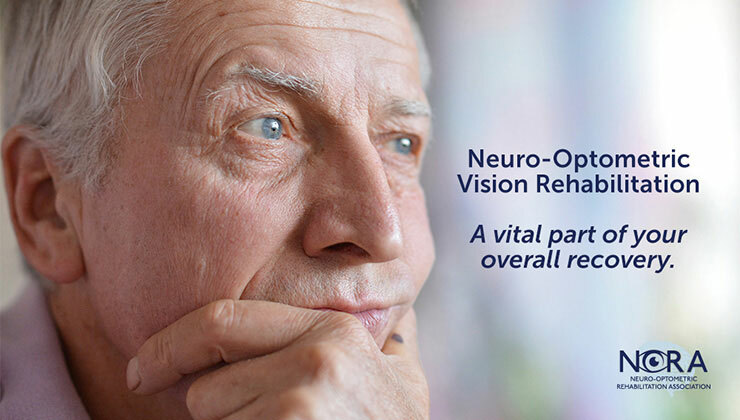 For over a decade, Dr. YESnick and Sandy YESnick have been Las Vegas’ only vision team to recover patient’s visual functioning after a stroke. We can help you overcome vision problems that apply to safe walking, reading again, use of computer and even driving, safely and legally. Call us today at 702 966 2020, to begin your vision recovery and retain your independence. When a stroke occurs, parts of the brain will lose their supply of oxygen and nutrients. 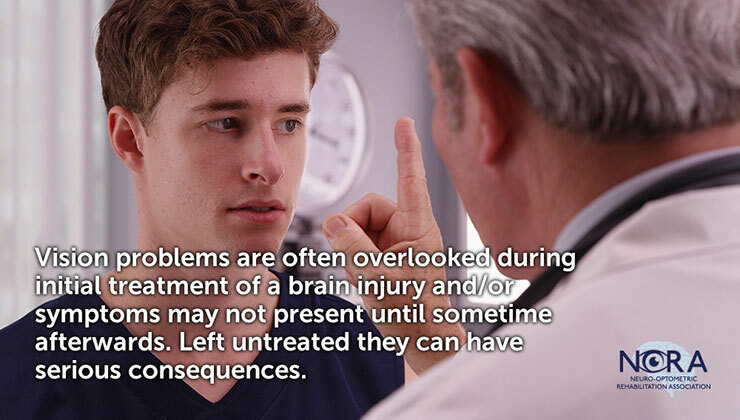 This can lead to brain tissue injury or death. Depending on the damage there may be certain aspects of vision that can be slightly improved. Vision loss from strokes is segmented into two categories, double vision, and loss of visual function or low vision. The exact type of vision loss after a stroke will depend on what areas are affected and what the size of the visual loss is. Hemianopia is the loss of half the visual field, this is usually on the same side of each eye called homonymous hemianopia. 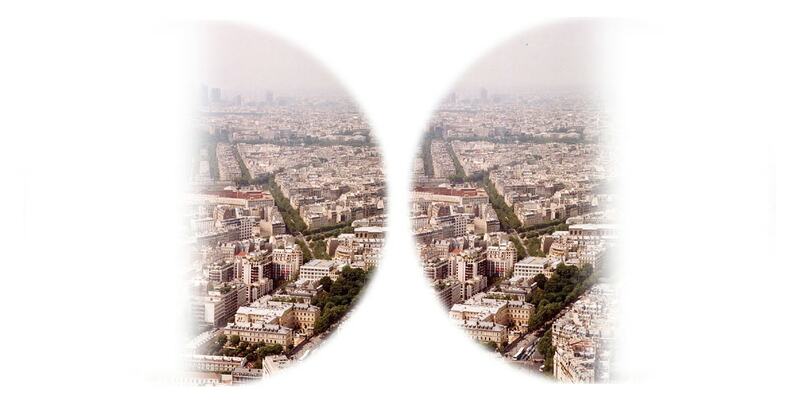 Quadrantanopia, quadrantanopsia, or quadrant anopia is vision loss that affects one quarter of the visual field. Homonymous Quadrantanopia affects the same quarter in each eye. Another cause for Quadrantanopia is a lesion on the temporal nerve. Scotoma is vision loss that affects a relatively small portion of the visual field. Bitemporal Hemianopia is vision loss that affects the outer regions of your visual field, or your peripheral/side vision. Another term for bitemporal hemianopia is tunnel vision. Another common type of visual impairment that results from a stroke are perceptual problems. Double vision is caused by damage to the nerve that ensures that the eyes are aligned. Visual midline shift syndrome is a condition where the patient lacks the ability to allign “Center” correctly. This can cause serious problems with balance, walking, reading and even the ability to maintain posture. 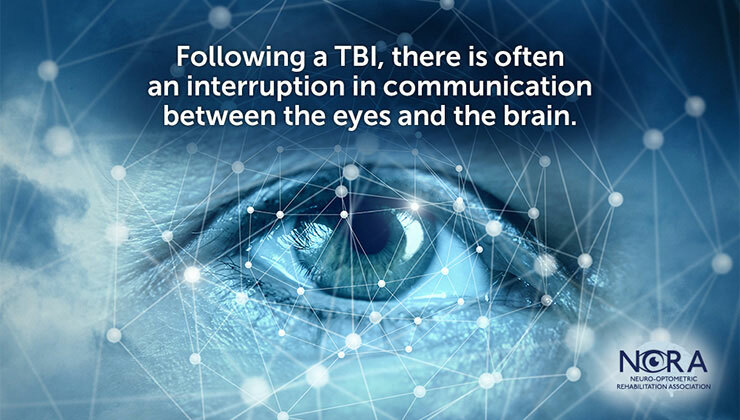 There are many other symptoms that can occur following a stroke such as blurred vision, dizziness, ignoring certain parts of your vision, and the inability to recognize regular objects. Learn about using insurance for low vision related treatments. Around 1 out of every 10 stroke patients have homonymous hemianopia, a condition where half of the visual field, or the full range of central and side vision, is lost. Normally this occurs in both eyes. Homonymous hemianopsia can be congenital, but is usually caused by brain injury such as from stroke, trauma,tumors, infection, or following surgery. [Wikipedia] If the cause of Hemianopia is a stroke, a stroke on the right side will affect the left field of vision, while a left side stroke will affect the right visual field. People with Hemianopia often find that mobility is their biggest challenge. Previously shopping or going to visit family and friends was not a challenge, now the loss of full visual function causes stress and fear of bumping into things or falling down. 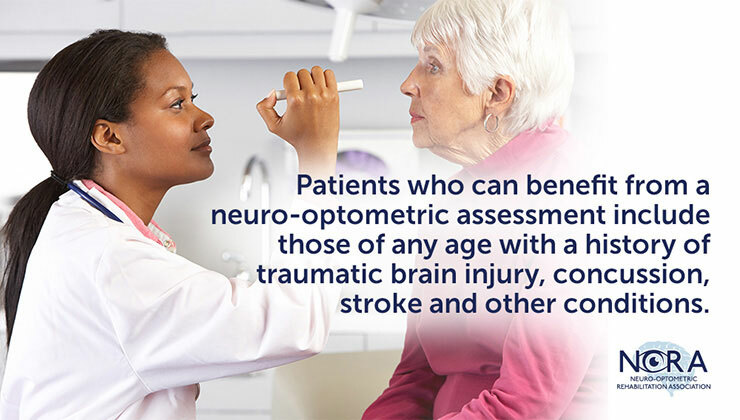 While some of the symptoms of vision loss from a stroke or brain injury may be improved with time and or neuro optometric therapy, most patients will require additional aides to help them achieve their maximum vision. Low vision is the overarching condition of a patient for whom their vision cannot be improved with regular glasses and contact lenses. Our low vision center in Las Vegas, Nevada, is the largest private low vision clinic in the state, we specialize in matching the patient with the right aides to help them regain their independence. Generally our patients will discuss what areas of their day to day life they wish to improve upon, and then we will show them the different tools and technologies that may help them. Commonly our eye doctor, Dr. David Yesnick will recommend custom made magnified glasses with special prisms called Side Vision Awareness Glasses. In many cases the patient will also be helped with improved lighting, and training on how to do various day to day activities such as eating, cooking, and using the computer. 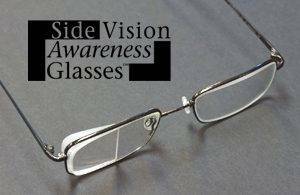 Side Vision Awareness Glasses or SVAG were developed by a leading authority on low vision and neuro optometric rehabilition, Dr. Errol Rummel. These glasses provide a significant improvement in mobility and peripheral vision, especially when combined with the proper training. Furthermore the Side Vision Awareness Glasses are barely noticeable, have a wide field of vision, and may be able to help patients with hemianopsia to drive again. Dr. Yesnick and our low vision team will be happy to show you how these custom made glasses can help you regain your independence.